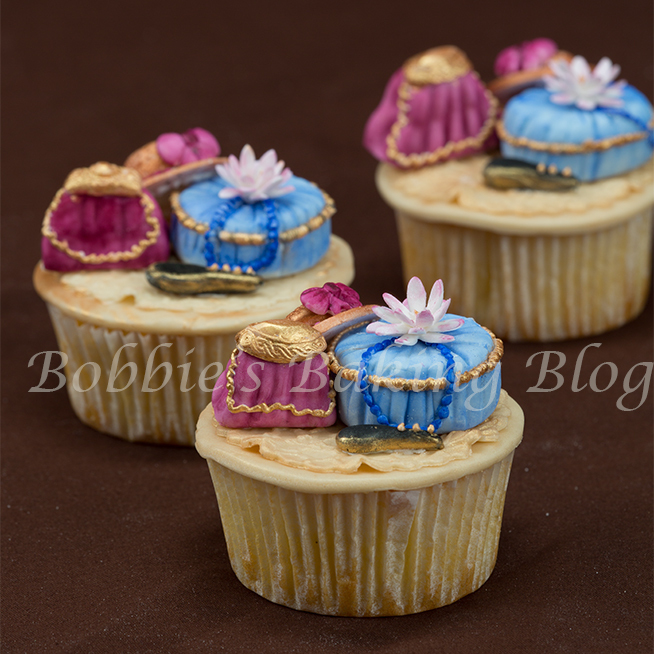 Add a Victorian touch to your cupcakes; perfect for a tea party! 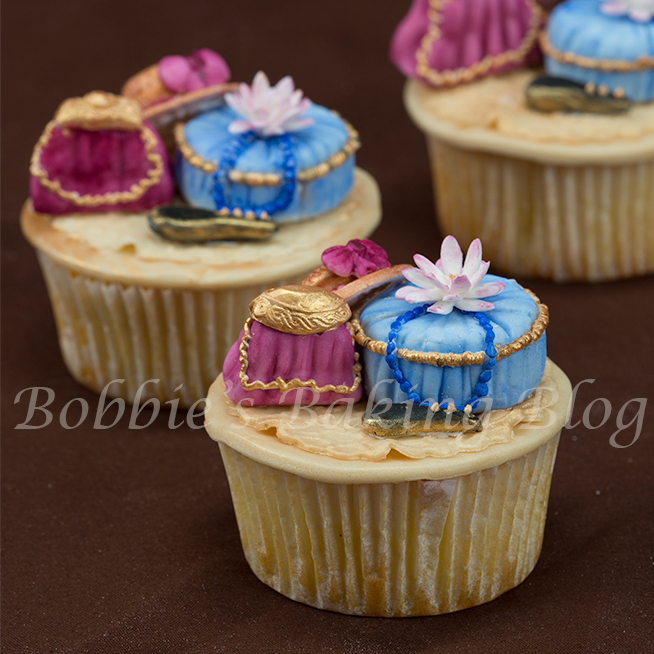 If you are familiar with my posts and videos you know I enjoy showing a week of cupcakes, next a week of cookies, and a week of cakes; I want to show that any of my designs will work for decorating all of these pastries. This week I have been showing different decorating mediums and construction of cupcakes. 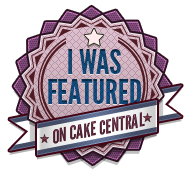 The Victorian Days cupcakes were inspired by a candle topper I have, looking at normal everyday objects can inspire incredible ideas for cake decorating. I used a flat fondant top for the Victorian Days cupcakes, then laid a thin laced fondant handkerchief (for a delicate touch). I thought a clutch purse, hatbox, hat and mirror would be a perfect replication for the Victorian era. Although the toppers have a majestic look they were actually quite easy to replicate, and entertaining to construct! The cupcake reminds me of the movie “Titanic,” Sydney’s favorite movie! 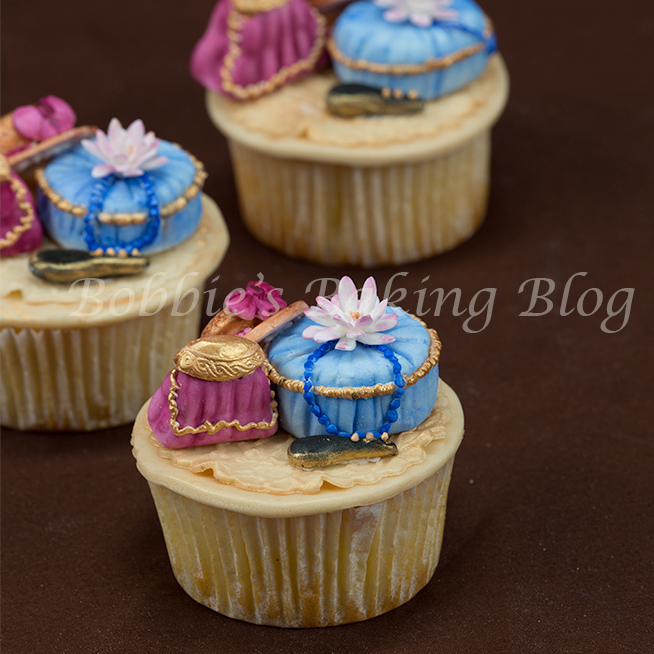 You will want to construct your Victorian toppers prior to baking and covering your cooled cupcakes. I have to admit this design has become one of my favorites! 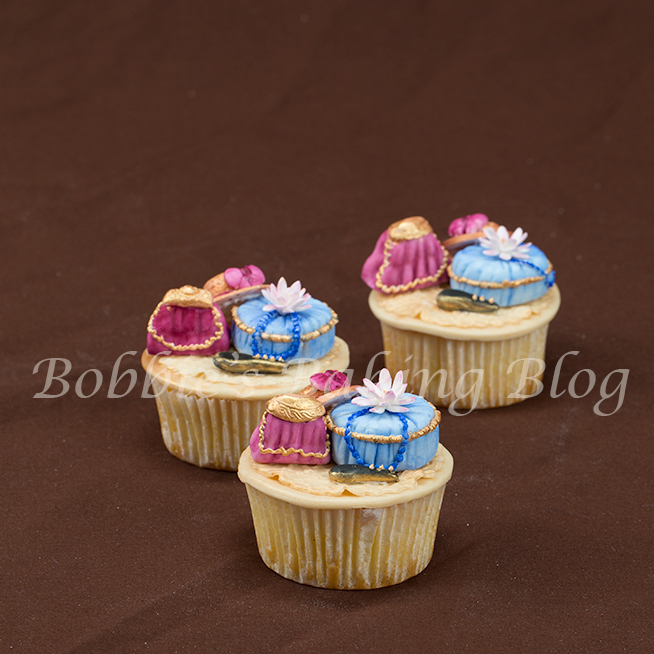 To achieve the flat top cut the top off the cupcakes and cover immediately to ensure your cupcakes do not become hard. I created a tiny cake stand for piping my purse and hat with an acrylic cup and a small circle cutter (for height). The hatbox and mirror will be shown in another post. 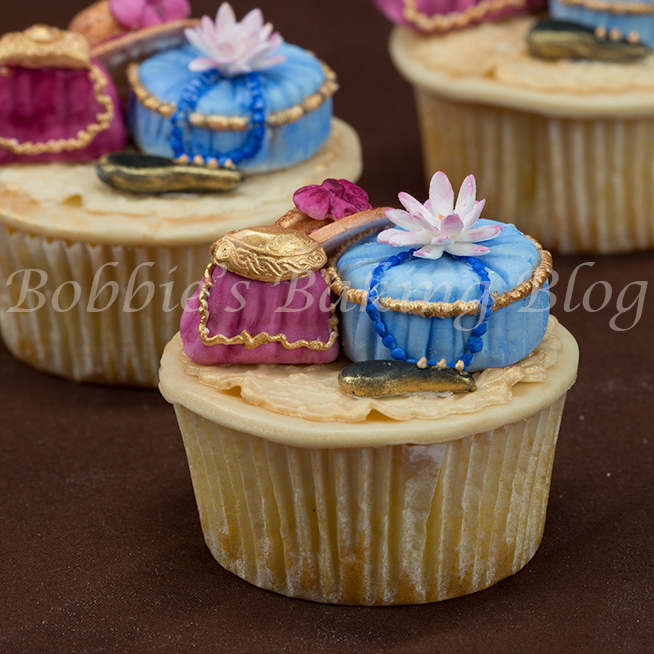 Wouldn’t the Victorian Days cupcake be perfect for Valentine’s day or a tea party? I dusted old gold over the fondant lace handkerchief for an antique effect! Nice – Would love to share with all my foodie friends – If you’re interested then head over to FoodFotoGallery dot com and submit one of your food photos (without watermarks, please). 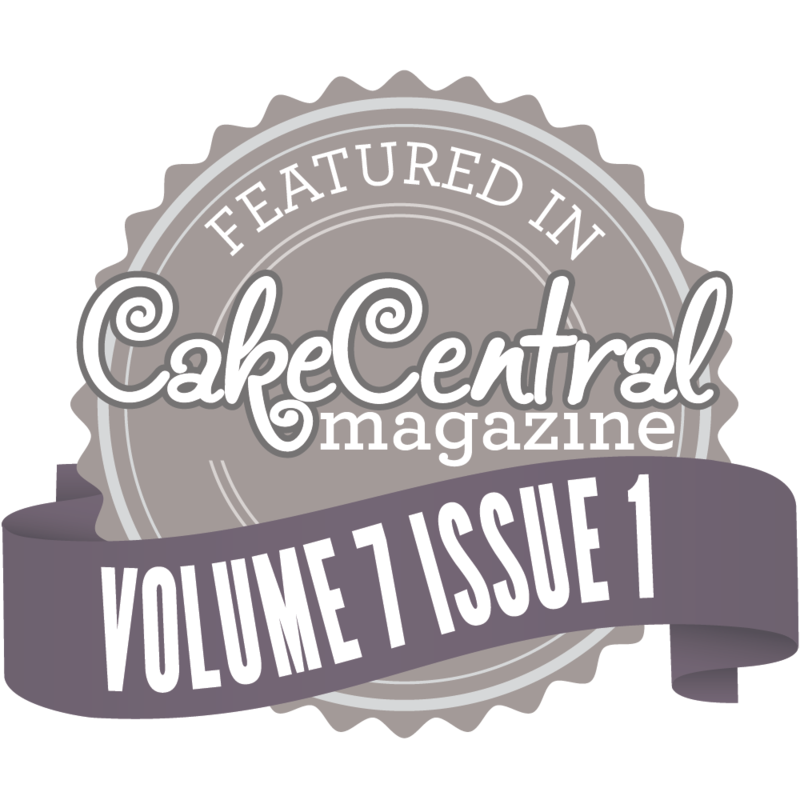 The content on this site, images, recipes, videos, and tutorials are legally copyrighted and protected by law under the ownership of 5th Avenue Cake Designs operated in Colorado. Any use of this material must be approved and/or licensed by our company. 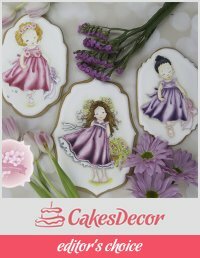 We are a family owned business dedicating our lives to delivering quality products, services, and education to spread the love for baking. Please join our family to discover new creations, relationship bonding in the kitchen, and just a lot of fun.